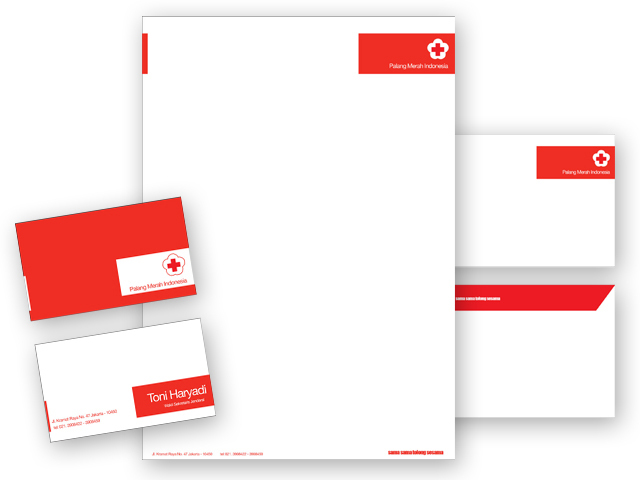 The stationery is an important item for any business whether it is a small scale business or a large scale business. 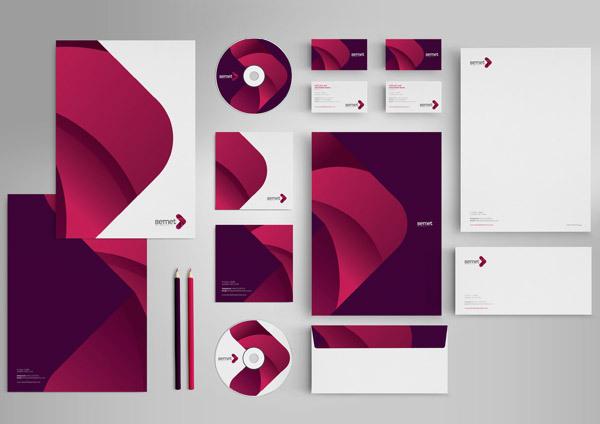 You can use inspiring and creative stationery designs for business marketing purpose in Saudi Arabia. There are many different kinds of useful and creative stationery designs available for you in the market. A good thing is that prices of such handy products are economical for all and sundry. One of the most useful stationery items is known as business card which can be used designed perfectly for instant business promotion. A professional business card is often considered as a symbol of identity for individuals, corporate industries, multinational companies, lawyers, doctors, engineers and others. A business card can be beautifully designed by any professional web design company to fulfill your specific business need at ease. 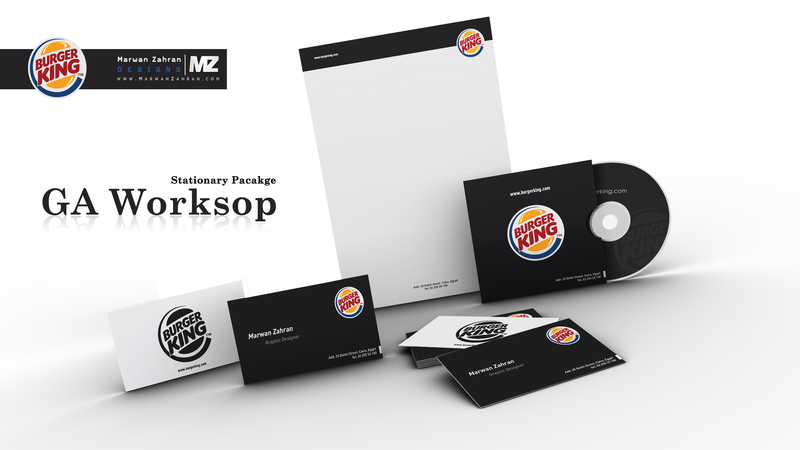 Another important symbol of corporate identity is considered as envelope. 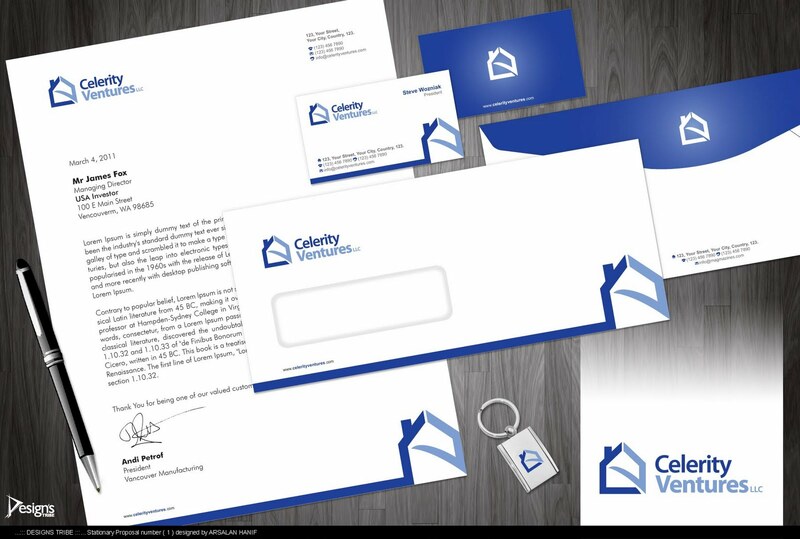 Often printing envelopes are used by people and companies for invitation purpose. 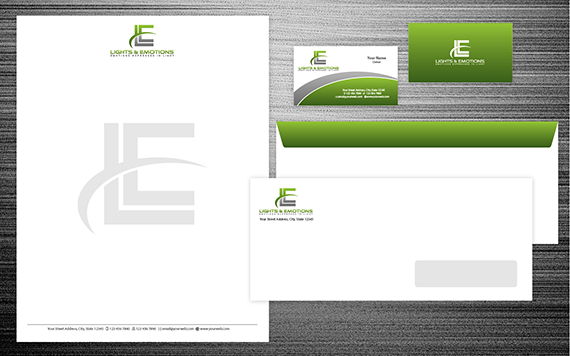 The envelopes can be designed in a simple shape by any professional graphic designer. 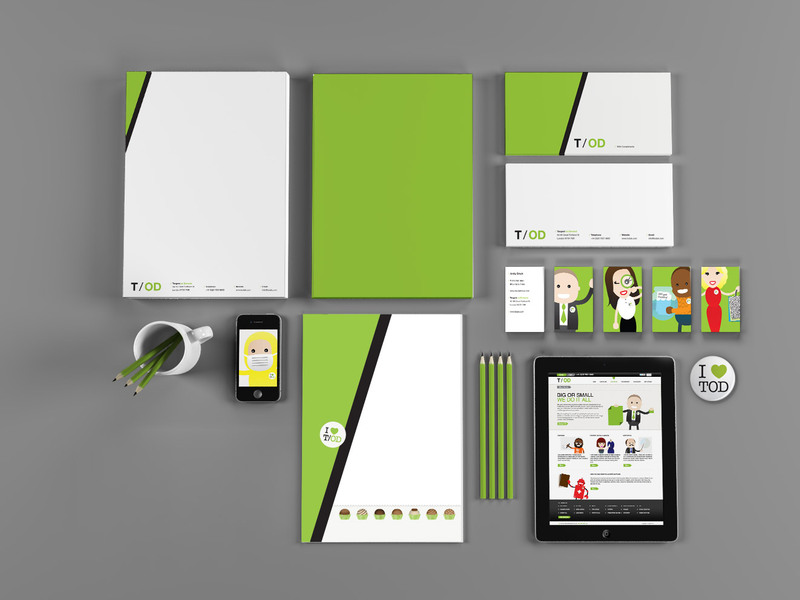 On the other hand, you can use letterheads, newsletters, stickers, brochures and labels for branding purpose in Saudi Arabia. 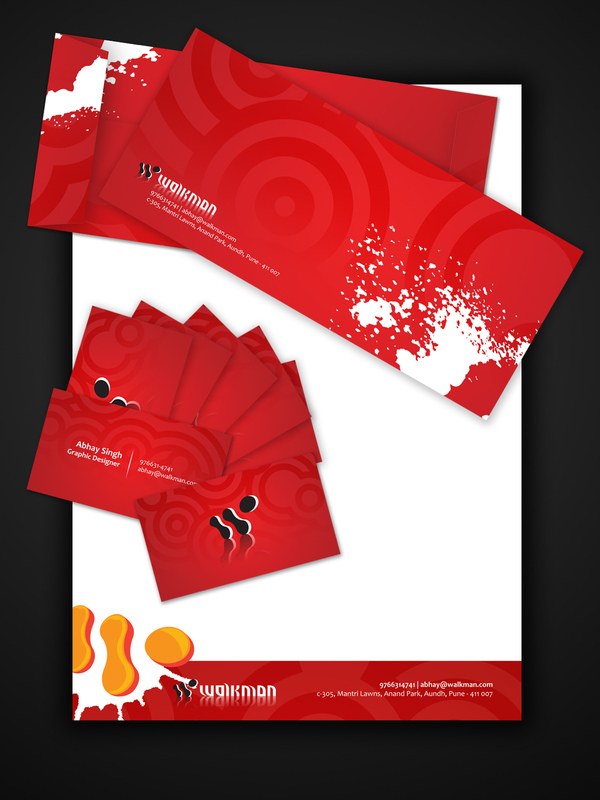 These are awesome and creative products that can be used for any business marketing in Saudi Arabia. 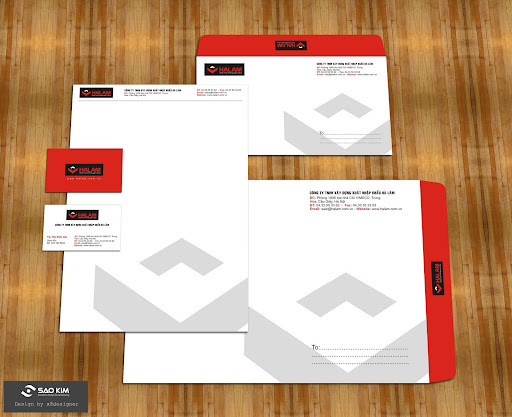 There are some other creative and valuable stationery designs that can be made available to you on the request. For example, if you need an elegant and colorful packaging box design, you don’t need to worry because it can be made available to you on the spot. At Prolines.sa, all your worries will be removed quickly because we know very well how to design stationery logos stylishly.